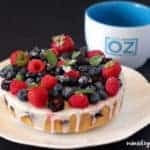 Summer Berry Cake – A perfect tea cake made with mixed berries, lemon zest and dressed with luscious lemony glaze topped with more fresh berries! I love cooking in my Instant Pot and this summer I took it to a new level with baking many cakes in my newest 9-in-1 Instant Pot DUO 60! We made several boxed cakes, breads, savory cakes and brownies. It was nice to not heat up the whole kitchen with the oven and still have delicious bakes goodies. 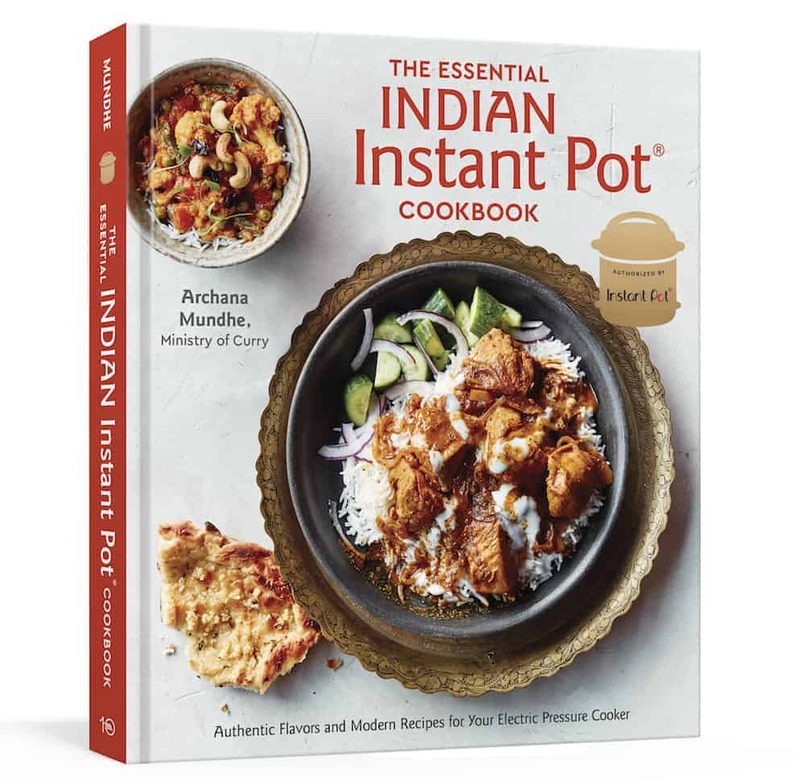 We loved the moist and dense textures and especially the convenience of the new 9-in-1 Instant Pot with its cake button. 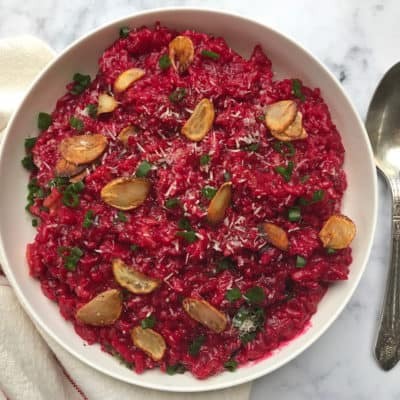 As an Instant Pot super fan, this summer I was invited to be a guest on the Dr.Oz show. 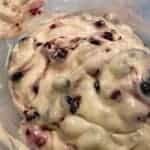 When I was asked to bring a cake made in the Instant Pot, I decided to bring my favorite, gorgeous summer berry cake! This is a basic vanilla cake with lemon zest and lots of berries. The lemony glaze drizzled over the cake is DELICIOUS and enhances the flavors of this not-too-sweet cake. Plus can’t go wrong with more fresh berries on top along with some fresh mint? 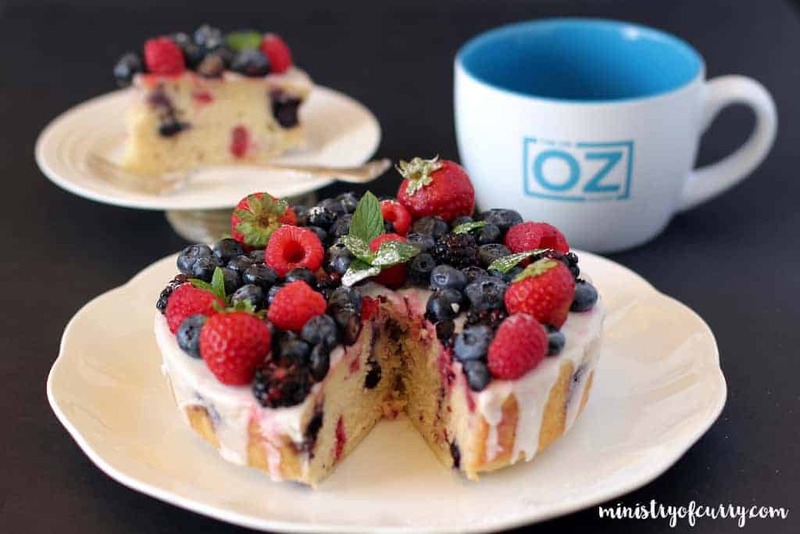 A perfect tea cake made with mixed berries, lemon zest and dressed with luscious lemony glaze topped with more fresh berries! Grease and flour a 7” cake pan. I use Fat Daddios’ 7” push pan. 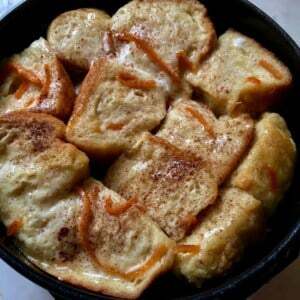 In a large bowl Sift 1-1/2 cups of flour, baking powder and salt together and set aside. In a medium bowl cream together sugar, egg, buttermilk, oil, vanilla and lemon zest until the mixture gets light and fluffy. Pour this batter over the flour mixture and mix well until all the dry ingredients are blended in. Gently fold in the berries in the batter. Pour the batter in the prepared cake pan. Cover the cake pan with a paper towel and then cover it tightly with aluminum foil. Add 1 cup water to Instant Pot. Place the cake pan on the trivet and carefully place the trivet in the Instant Pot DUO PLUS 9-in-1. Press Cake option(Hi pressure) and change the Mode to Less. Adjust cook time to 35 minutes. Allow Natural Pressure release before opening the Instant Pot. Carefully take the trivet out and remove the aluminum foil and paper towel. Allow the cake to cool on a wire rack. Take the cake out of the cake pan. Once the cake is cooled, whisk powdered sugar, butter and lemon juice until very smooth. Drizzle over the cake letting it trickle down the sides. 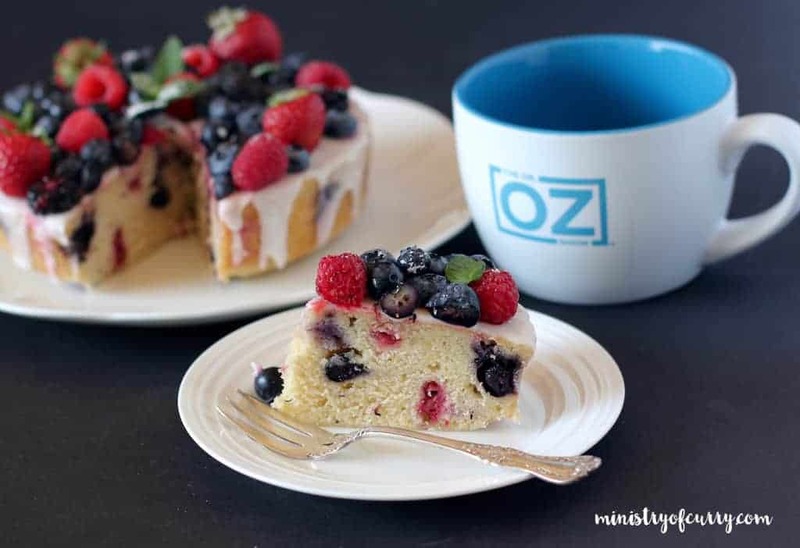 Allow the glaze to set for 10-15 minutes before topping the cake with more berries and mint. Enjoy! It will stay well covered at room temperatures for 2-3 days! I would recommend using fresh berries instead of frozen. With frozen berries I have seen varied cook times. It takes additional 10-15 minutes for the cake due to the extra water content in frozen berries. 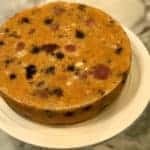 To make this cake in the 7-in-1 Instant Pot DUO, use same cooking time. They look so perfect,moist and yum! what a beautiful looking cake as well!! 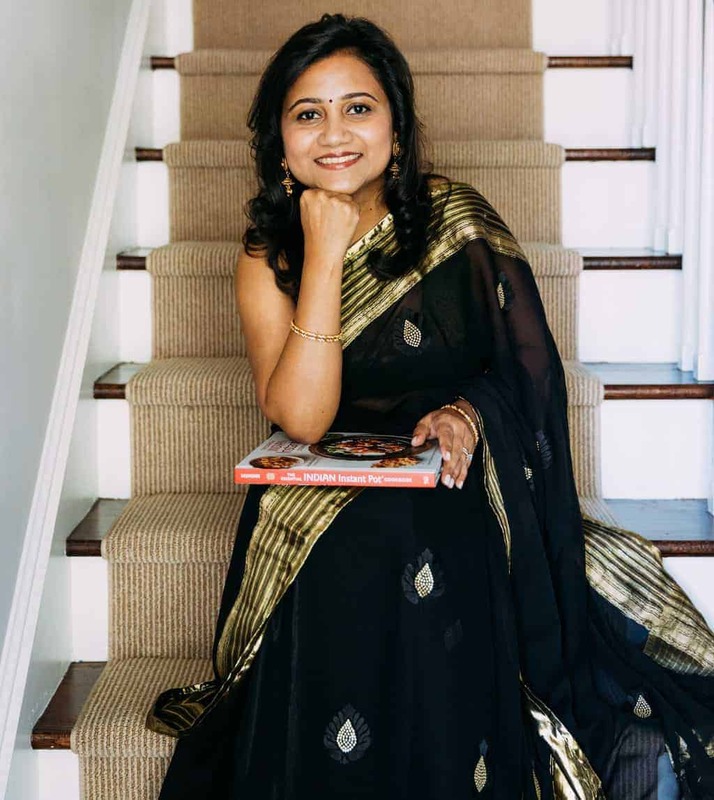 Great share Archana! Yum!! This cake looks like the epitome of summer! Thank you Jess! It sure is!! Why did you cover the cake pan with paper towel and foil? Hi Reena, I cover the cake pan with paper towel so It can absorb any moisture from the steam inside the pressure cooker. 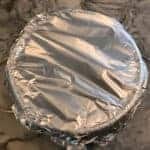 The aluminum foil helps from any water from the lid getting into the cake especially while opening the lid. This looks so delicious, Archana 🙂 Loved it. Hello Noela! Manual(High Pressure) will work! Tried this cake today and after the 35 mins I let it sit and did QR after 15 mins. The cake was not done so I put the pressure for 2 mins and this time did NPR. The cake is better but slightly moist in the middle. Also it is not brown like yours in the picture. What did I do wrong. I have the 6×3 Fat Daddios push pan. Do you think I’d have to adjust my time? I have the cake option on my Ultra Instant Pot. This looks amazing! Hi Melissa, since it will be a bit thicker cake, add extra 5 minutes of cook time. When you take it out if it looks uncooked, you can add additional 5 mins. Please let me know how it comes out. 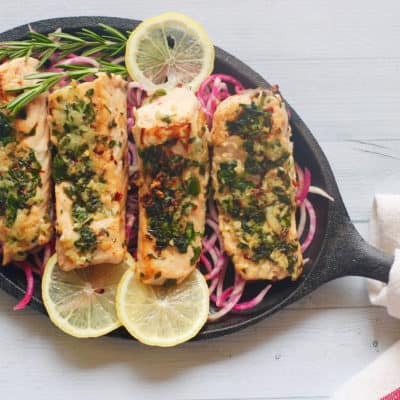 Your recipes are super Amazing & turns out perfect. 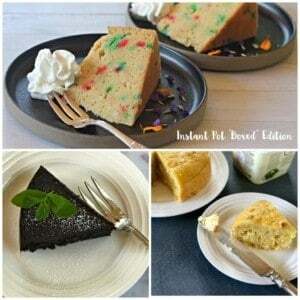 I would like to try this vanilla cake but without eggs . Do you know of a substitute I can use & how much to use to make this cake ? Really appreciate your input here ! I use 1 tablespoons of flaxseed meal whisked on 3 tablespoons of water as an egg substitute for cakes. Although I have not tried this for the summer berry cake, I am pretty sure it will work. I want to make in my new Duo Mini (3 qt) for a tea party and have a 6-inch push pan. 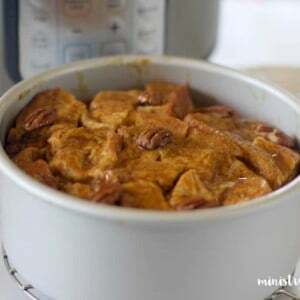 I can probably figure out how to adjust ingredient amounts, but wondering about cooking times. Mini doesn’t have Cake mode, so would use Pressure Cook. Sounds amazing! You can use pressure cook button for 35 minutes.